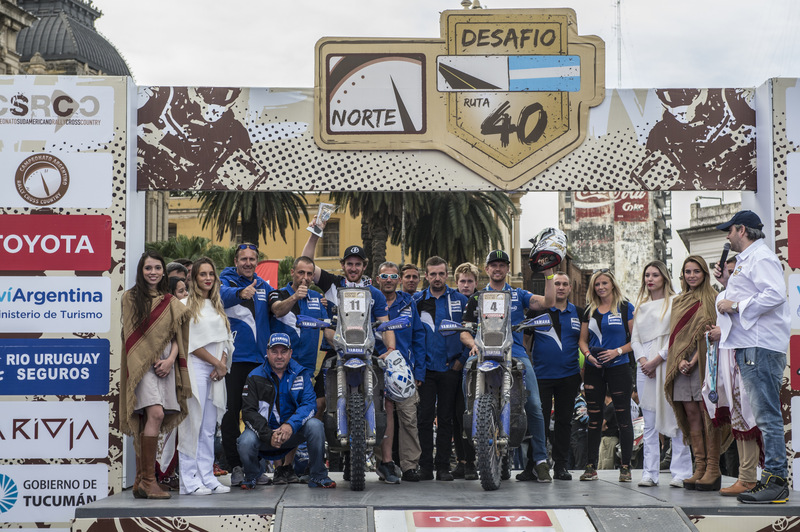 Following their solid performances at the Atacama Rally in Chile and the Desafio Ruta 40 in Argentina, Yamalube Yamaha Official Rally Team riders are fired up for success at the Baja Inka rally in Peru. With the 2017 edition of the event taking place in the massive dunes around Paracas, the four-man team of Xavier de Soultrait, Adrien Van Beveren, Franco Caimi and Rodney Faggotter will look to continue improving in all aspects of their riding and navigation ahead of the prestigious 2018 Dakar Rally. Playing host to the penultimate round of the 2017 Dakar Challenge, the Baja Inka Paracas 1,000 is a four-stage rally event that includes more than 1,000 racing kilometres in the sandy dunes of central Peru. Enjoying a stellar 2017 international racing season, Xavier de Soultrait will look to continue his strong run of form at the Baja Inka rally. Claiming the victory at the Merzouga Rally in May and a podium result at the Desafio Ruta 40 in August, the Frenchman is among the favourites for the top step of the podium in Peru. Working hard to get back to full competitive fitness following his early season injury, Adrien Van Beveren showed some impressive speed at the team’s last event in Argentina in August. At the Baja Inka the Dakar Rally sensation will look to use his familiarity to sand racing to his advantage. For Yamalube Yamaha Official Rally Team rookie Franco Caimi, the Argentinean is ready to show more of his potential this coming weekend in Peru. Getting a top three result in his very first outing aboard the WR450F Rally machine at the Merzouga Rally Franco proved he is a force to be reckoned with. 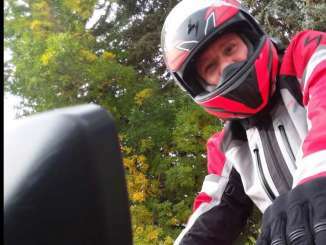 Joining the Yamalube Yamaha Official Rally Team for the first time since last January, Australian Rodney Faggotter is looking forward to putting in some racing miles aboard the latest version of the WR450F Rally machine. A highly experienced racer himself, Rodney will be a strong asset for the team in the upcoming Dakar Rally. The Baja Inka kicks off with a 119km opening stage south of Paracas on Thursday, September 14, 2017.